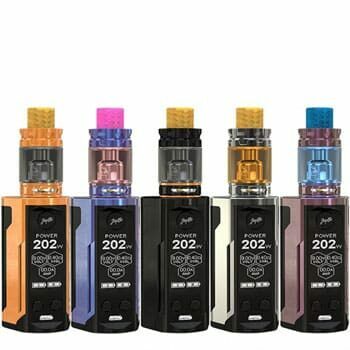 A second version of the H-Priv mod kit is out; the Smok H-Priv 2 which features a Big Baby Prince tank with a capacity of 6ml. 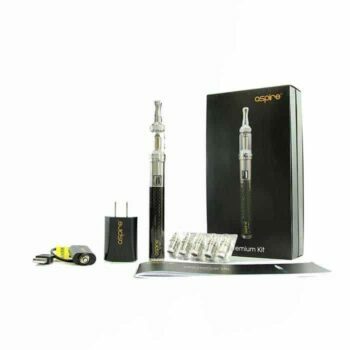 The aesthetics have been improved, with the cobra pattern design and the symmetrical body giving it a polished high-end look. 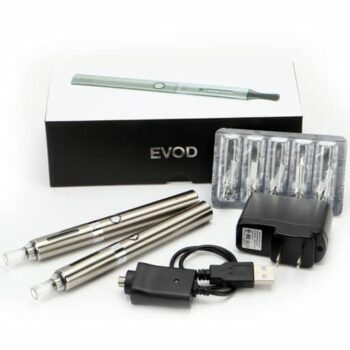 The shape is ergonomic and thus comfortable to the hands when vaping. 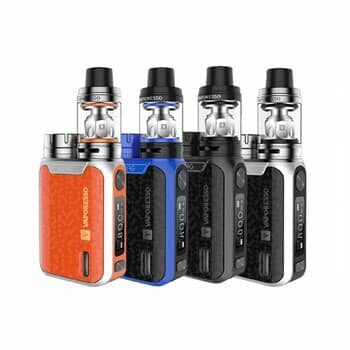 The Smok H-Priv 2 is 84mm tall and 52mm wide. 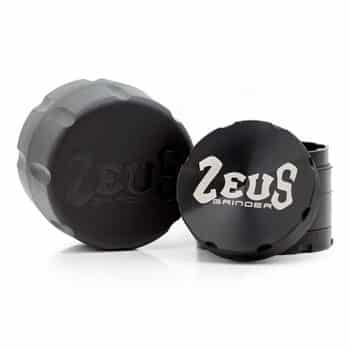 It has a depth of 27mm, making it one of the biggest mods in the market today. 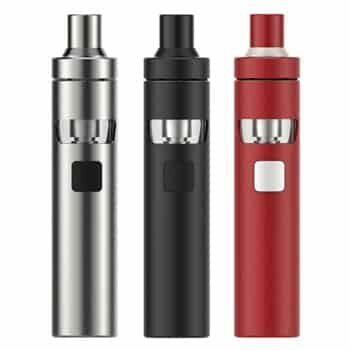 It features a spring 510 connector on the top of the mod that enables the user to interchange the tank if they so wish. 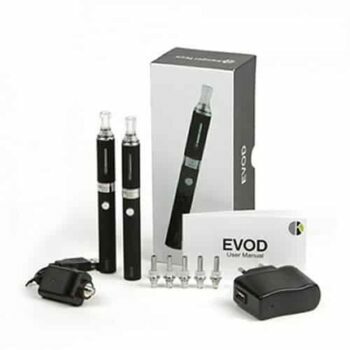 Next to the connector is the screen which displays such information as; the wattage, battery status, the coil’s resistance, and vape timer. 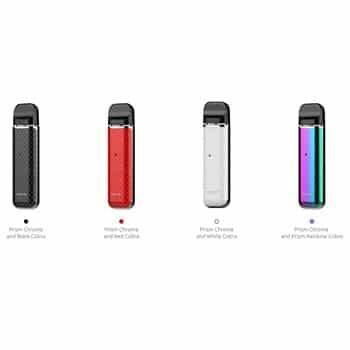 The Smok H-Priv 2 has 2 airflow slots located at its base. 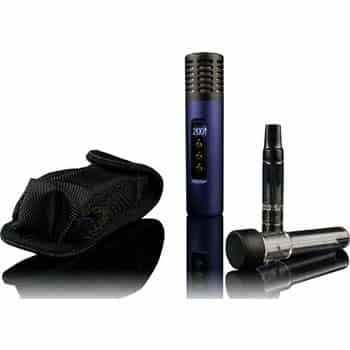 These create a perfect airflow making this vaporizer a favorite for those who prefer direct vaping. 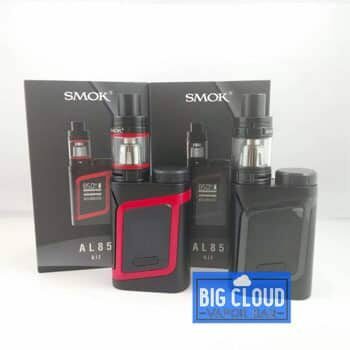 What’s in the Smok H-Priv 2 Starter Kit box? 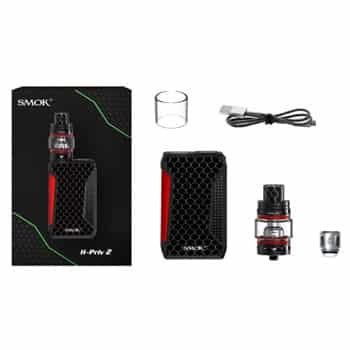 Smok H-Priv 2 This was a much needed e cig device for me. It is a complete package. Performance is amazing. Price is also great. 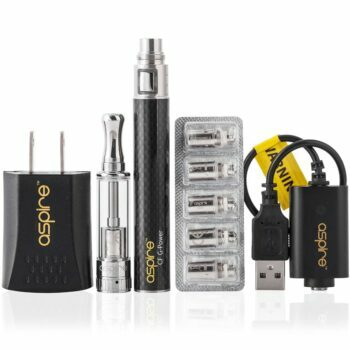 Best It is always a pleasing experience since I have purchased this kit from Big Cloud Vapor Bar. 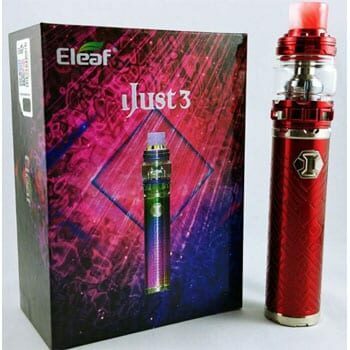 Got the authentic product. 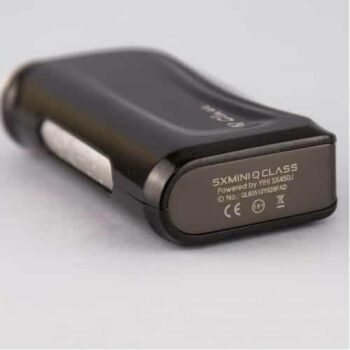 Amazing quality.